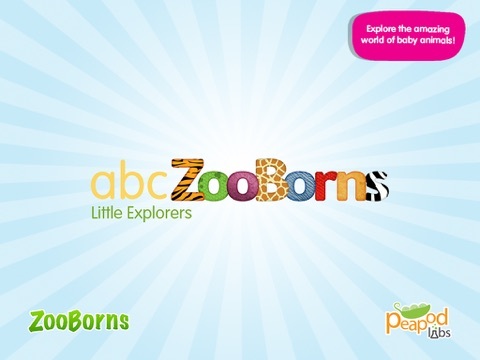 ABC ZooBorns is one more excellent app in the Peapod Labs ABC series that combines safe searching with topics that kids are interested in. 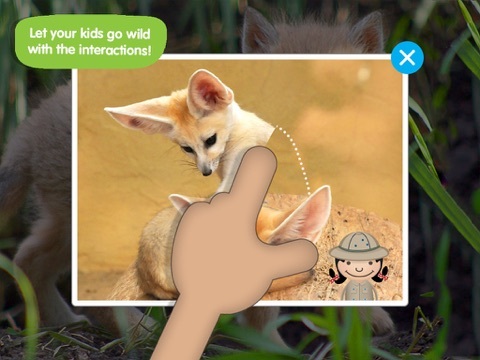 Kids research and discover based on their interests. Letters and sounds are reinforced as kids search. 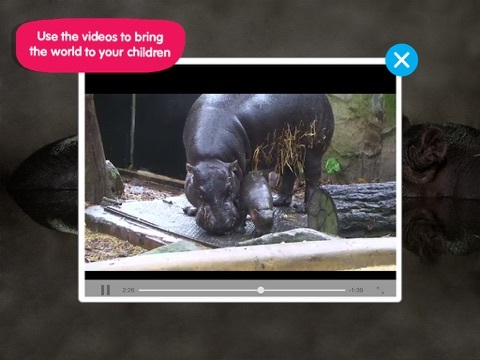 Videos, interactivity and facts that are read aloud in the app keep both kids, parents and teachers coming back to the ABC apps.